"I'm youth, I'm joy... I'm a little bird that has broken out of the egg." The story of the little boy who refused to grow up has captured the imagination of generations of children (and the adults they grew into) since its publication in 1904. 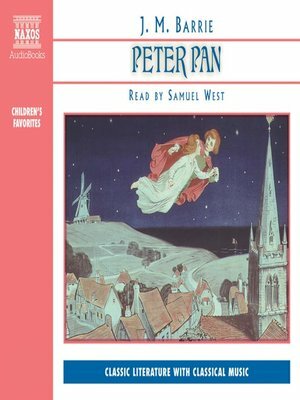 Peter Pan flies in through the bedroom window one night and teaches Wendy, John and Michael to fly. He lures them away from their home and parents and takes them away to endless adventures in the magical Neverland, where they meet the wicked captain Hook and a host of other characters. Funny,charming, touching and incisively observant as to the ways of children and adults, Peter Pan is an unforgettable story.